A total of 64 senior academic staff from Kyambogo University have missed out on this year’s research grants after submitting proposals containing copied content. According to Prof. Maria Musoke, the Kyambogo University Deputy Vice Chancellor in charge of Academic Affairs, only 19 academic staff members successfully qualified after review of their proposals. The Kyambogo University Research Grant is a one-time award with a financial support of up to 15 million shillings for Arts and Humanities and up to 30 million shillings for science-based proposals. 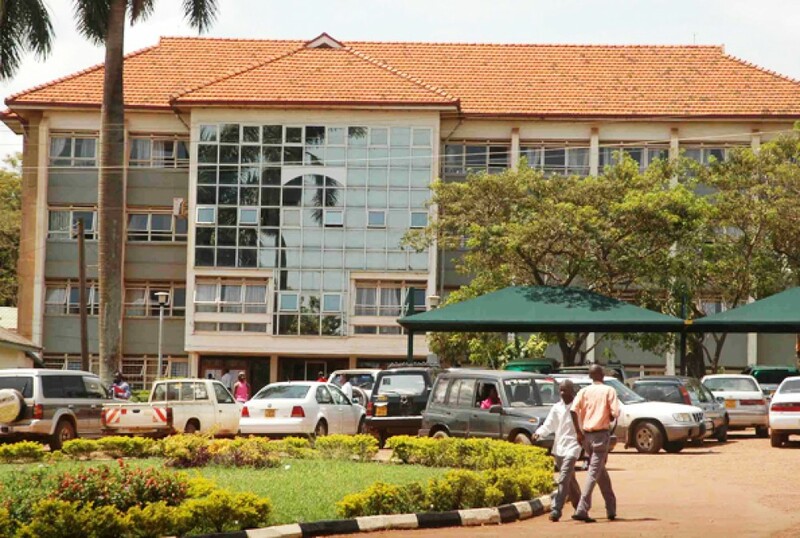 Earlier on last year, the Kyambogo University Council approved UGX 1.7 billion in a bid to promote this year’s competitive research and Innovation. The proposals were called for last year in August through an official communication to the staff of Kyambogo University by the Research and Grants Adhoc Committee. 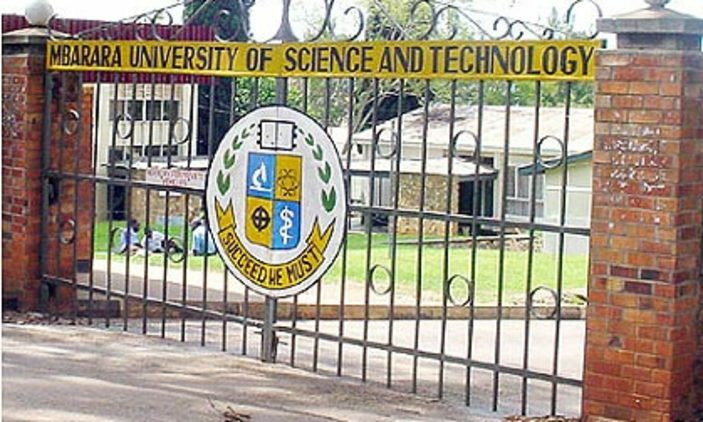 The university’s top areas of interest in research include; technology, education, sciences (including chemistry, mathematics, statistics, nature, and environment, physical, biological), Arts and Humanities (Including sexual Violence at Kyambogo University), Agriculture and other vocational fields, special needs and rehabilitation as well as Management and Entrepreneurship. Apparently, the university plans to introduce a plagiarism software, a reference management software, data analysis software as well as training of researchers on how to budget and account for resources in a bid to help them attain successful grants. All successful beneficiaries of the grant signed what they termed as “a Bonding Agreement” with Kyambogo University before receiving the research funds in relation to their respective areas of research.